Bonjour from France! 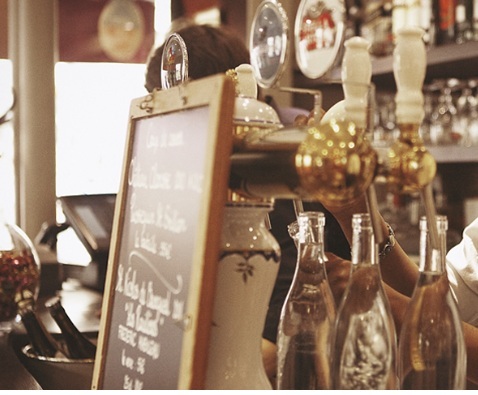 Our fellow vendors, friends, and agents have recommended some fine restaurants this past year. Here’s some of the best you should check out when next in France! Have some of your favorite restaurants in Paris and beyond? 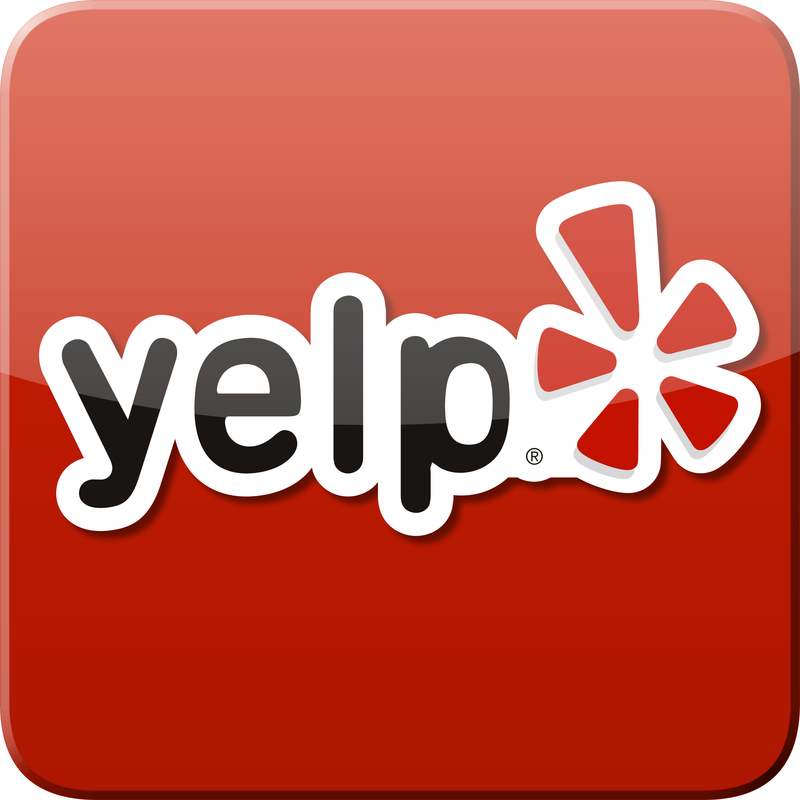 Share with us your recommendations and we’ll post them on our blog! Le Pré Verre. 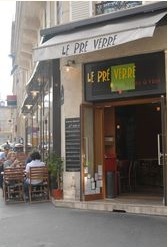 This restaurant is located in the heart of the Latin Quarter near the Sorbonne. With a vivacious atmosphere, jazzy red and black décor, eclectic menu and wine list, this bistro has it all! Start off with some delicate grilled pork pate, followed with boiled duck or poached filet of hake—all at an affordable price. Turn your meal into an animated event serenaded by excellent jazz tunes. Café Constant. This bistro-style restaurant is owned by well-known local restauranteurs who also own the Violon d’Ingres. Stop by for a coffee or take a dive into the extensive menu of oysters served in champagne sauce, foie gras, roast capon, veal sweetbread, white sausage truffé and succulent patisserie desserts. Azabu. Petite and intimate Japanese restaurant. 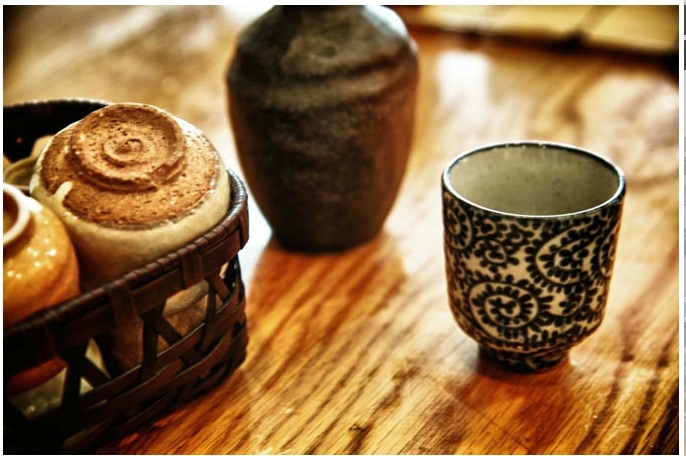 Commendable service and Japanese décor, well-presented and delicious dishes. From grilled fois gras in honey sauce to salmon hand rolls to sautéed mushrooms. You can order by dish or by set menu. There are even suggestions from the Chef. Recommended by a Frenchman used to eating in Japan! Fenocchio. 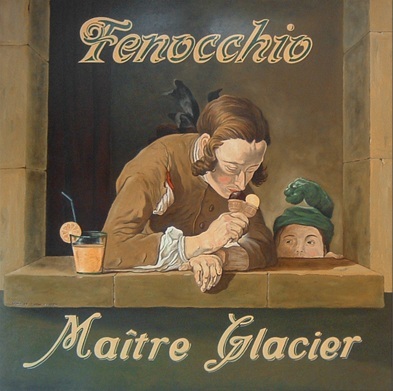 If you should find yourself in Nice these next summer months, try out this ice cream parlor. Located in the beautiful old town, it’s the best crème glacée on the Riviera. With 94 flavors to choose from—Orange blossom, caramel salted butter, zabaglione, avocado, hazelnut, jasmine, ginger and more!—if you can dream it, they have it. For more insider info on France, give us a call! Our agents have spent decades traveling through the country and working with clients in organizing their dream vacations in the lovely land of baguettes and Bordeaux. Call us up at 503.224.0180 or shoot us an email at info@wittravel.com.